Description: Stop! Picnic Time! 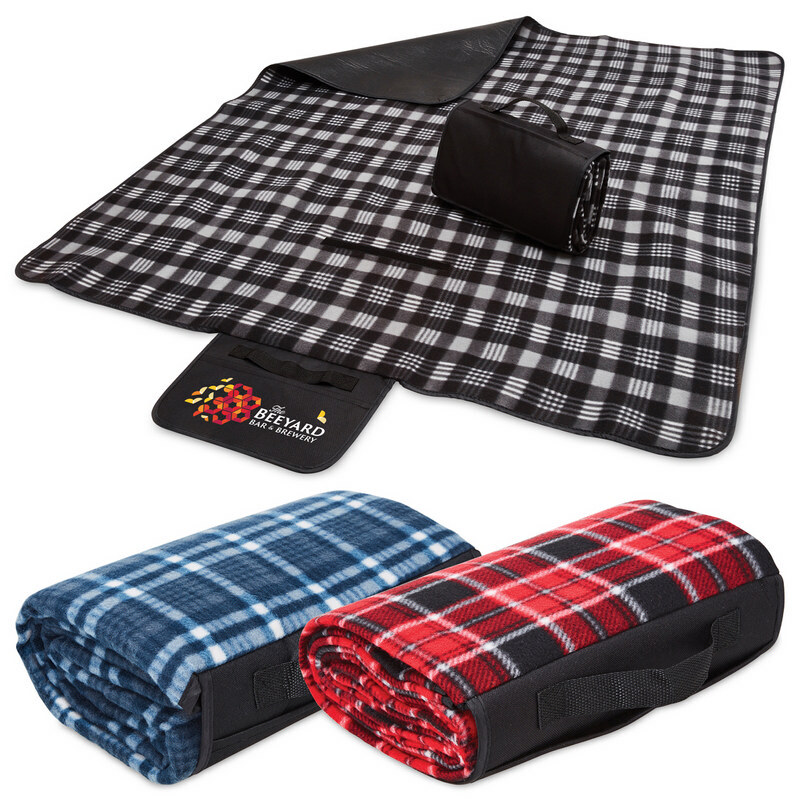 This polar fleece picnic blanket will suit all your picnic needs and folds away for easy storage. Colours: Black | Navy | Red. Decoration Areas: Embroidery | Supacolour | Supaetch Bags | Supasub Fleece.